Katelyn Prominski was diagnosed with type 1 in her late twenties. Katelyn is a professional ballerina who shares her story and details about her day to day management. Will her work lead to a cure for type 1 diabetes? 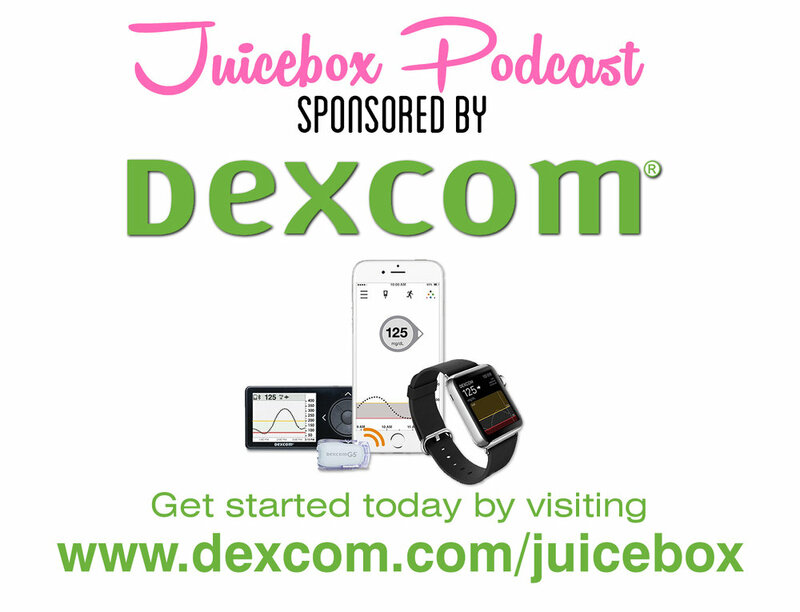 The Juicebox Podcast is a free show, but if you'd like to support the podcast directly, you can make a gift here. Recent donations were used to pay for podcast hosting fees. Thank you to all who have sent 5, 10 and 20 dollars, it has greatly helped.